The push to change the date of Australia Day has become more contentious as it engulfs our nation in debate during the lead-up to the day. 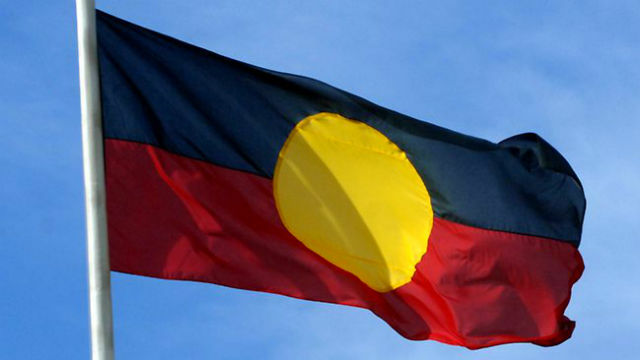 The ’change’ urgers claim January 26 marks the beginning of colonisation and genocide and is hurtful for Indigenous Australians. But this is shallow, meaningless emotional rhetoric that does not represent the view of all Aboriginal people. It is high time we rejected the myth that all we blackfellas think and feel the same. Peddling that myth silences the majority of us who hold different views from the enshrined ‘Aboriginal viewpoint’. Lynda Burney and Jackie Huggins have told you that the celebration of Australia Day causes us all great pain. 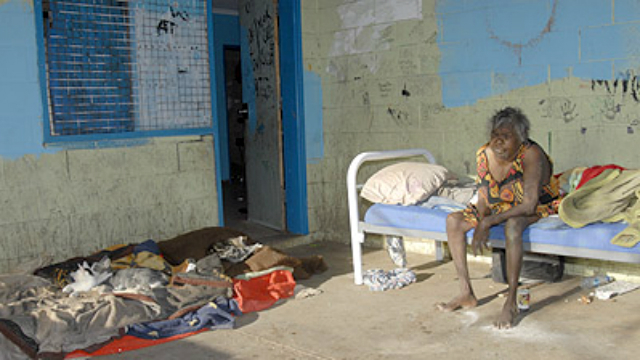 Well I have lived and worked all of my life in the far north, in Darwin and Alice Springs, and in remote communities. I have never heard anybody talk of the pain of Australia Day. Maybe there are some people, but everybody I know celebrates the day with enjoyment and pride. Perhaps all of this agony only happens in southern cities. Let’s be honest about where the argument to change the date comes from: a place of resentment, anger and now hate. 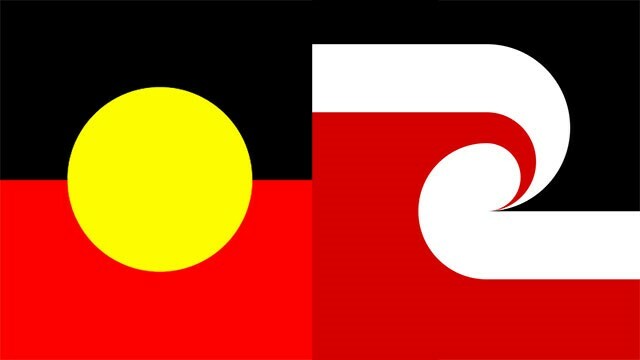 The vitriol that has been directed at me, as an Aboriginal woman, for voicing my opinion and for encouraging a healthier way of thinking, has been far, far worse then any alleged racist sentiment claimed to come from the celebration of Australia Day. Is changing the date a quick fix to obscure the failure to solve our real problems? Symbolic acts have no meaningful impact on Australia’s most marginalized so why then are so many so happy to invest vast amounts of energy into a meaningless symbolic act. It is a pathetic attempt at appeasing resentment, anger and white guilt. And this will do what? Will it take pain away, placate anger, assuage guilt? Will it save the lives of those we keep burying before their time, will it get one illiterate child to school, will it get one pregnant mum to stop drinking grog to avoid inflicting a lifetime of disability on an unborn baby, will it keep one angry young man out of jail, will it prevent the bashing of one girlfriend or wife ¾ or even the sexual assault of one child? I can’t see how. Resentful Aboriginals who expect other Australians to change to appease their irrational anger. White Australians who accept the lie that all we blackfellas think the same and believe they are doing something meaningful to improve our lives. Aboriginal people like me who know that symbolic acts do not make a single difference and who prefer that our people find genuine freedom and empowerment to initiate meaningful and lasting change. White Australians who have had a gutful of being made to feel guilty for the actions of others who genuinely want our problems addressed but understand it takes real action on our part for this to happen. Concerned immigrants who simply want to be proud and happy to be accepted as fellow citizens on Australia Day. On January 26 1949 we all became Australian citizens ¾ including Aboriginal Australians ¾ when the Nationality and Citizenship Act came into force. Neither my white or my black grandparents were citizens before that. Aboriginal Australians, including my grandparents, were still denied some citizenship rights after that through state legislation, but that had all gone before I was born. Ian McFarlane tells us that he wouldn’t celebrate the day of the battle of Culloden because of his Scottish heritage. There were Scots on both sides of that battle. It could be argued that it was a victory of the Protestant Lowlanders over the Catholic Highlands as much as a victory of a German king over everybody. History is always complicated. My husband is a Scot. I understand their struggle ¾ which began centuries before 1788. I understand their resentment towards the Sassenachs and we love to see them lose the Ashes. 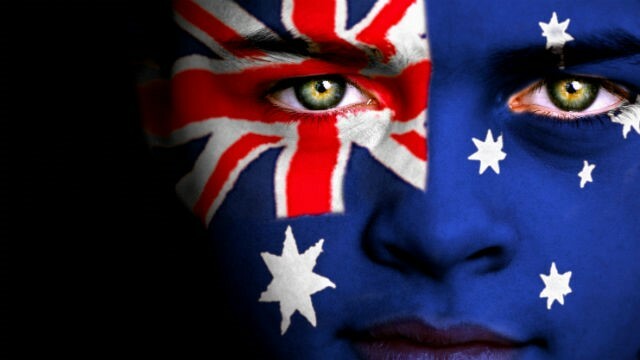 But it isn’t the imperial English celebrating Australia Day, it is all of us, no matter where we came from. St Andrew’s Day in Scotland and St Patrick’s Day in Ireland celebrate the destruction of the indigenous culture and society of the pagan Picts and Gaels by ‘modernising’ and imperialist Christians. Torres Strait Islanders celebrate the ‘Coming of the Light’ ¾ the day the missionaries arrived to bring peace between their communities and protection from violent whites. The missionaries did the same thing for us in Central Australia. They worked hard to stop blackfellas from killing each other and were the only ones to organize themselves to defend my people from frontier violence and exploitation. All of this brought profound changes, some of them for the good, others not so beneficial. The protestors want us to deny all of this in our own history. They have no right to do that.